Elegant design to fit your life. Accents by LS is a boutique interior design firm serving the Florida Gulf Coast and the Mississippi Delta. Libby Sims has been designing and decorating upscale residential and commercial properties for over 30 years. From Memphis to Destin, we've designed comfortable and livable homes for families and condos of all shapes and sizes. 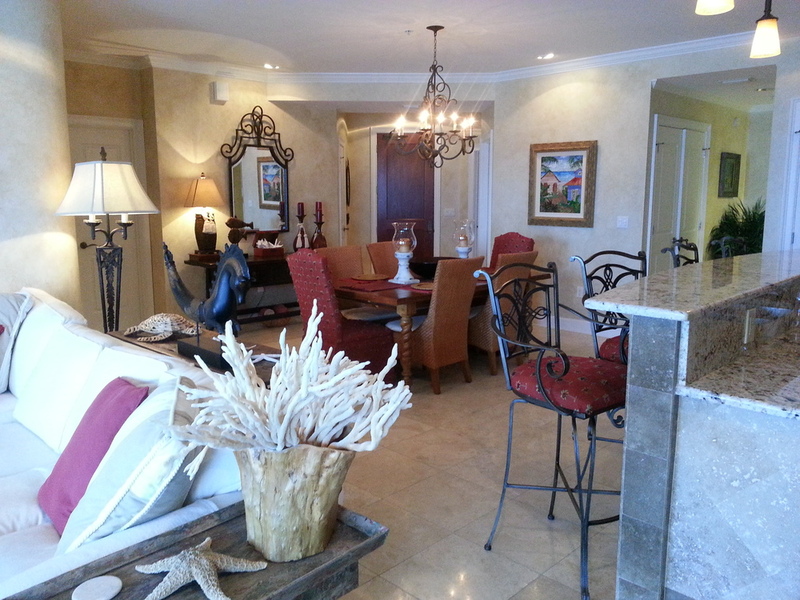 We have extensive experience designing interiors for banks, offices, realtor home staging, and rental properties. If you need your guests to have an unforgettable experience, Accents By LS will deliver. From AirBnB cottages to full hotel makeovers we have you covered. Interested in working together? Give us a call or click below to send an email. Interior Design services for - Memphis, Oxford, Clarksdale, Greenwood, Greenville, Cleveland, and the entire Mississippi Delta. Interior Design services for - Pensacola, Destin, SandDestin, 30-A, Rosemary Beach, Seaside, Alys Beach, Panama City Beach, and the entire Gulf Coast. Some examples of our design work. 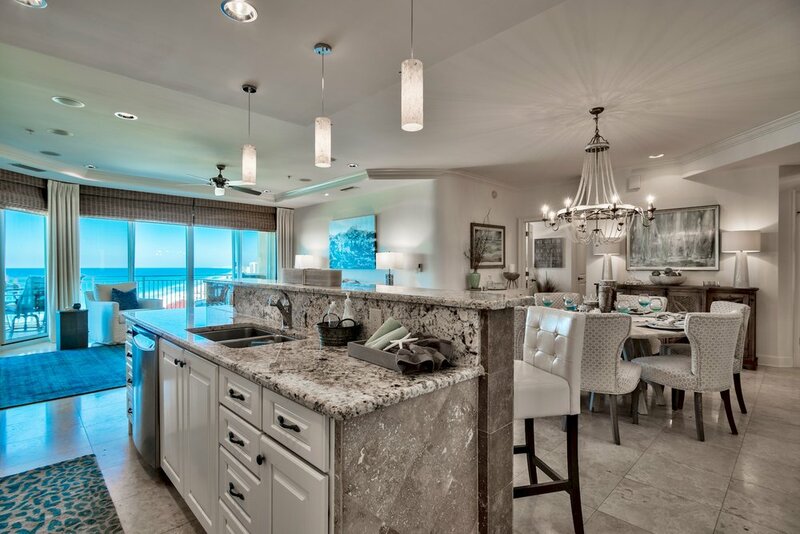 On the Florida Gulf Coast we provide Interior Design Services in Destin, 30-A, Rosemary Beach, Alys Beach, Pensacola, Ft Walton Beach, and Panama City Beach. In the Mississippi Delta we serve Oxford, Clarksdale, Greenwood, and Memphis, TN.